Warning. Its a little bit about advent. But not much. Its also got plenty about Doctor Who. Alternative Sermon of The Week. The Doctor Who Edition. Want to hear about Doctor Who, and Christ? Even if you don’t. Do yourself a favour and listen to this. Twice. What else should I listen to? This moment must have happened to me a number of times. Its that moment in church, that where no matter what you do, you just cant seem to pay attention to the sermon. For whatever reason, the sermon is boring, and you need to do something to stop sleep from setting in. So what can you do in a boring sermon? 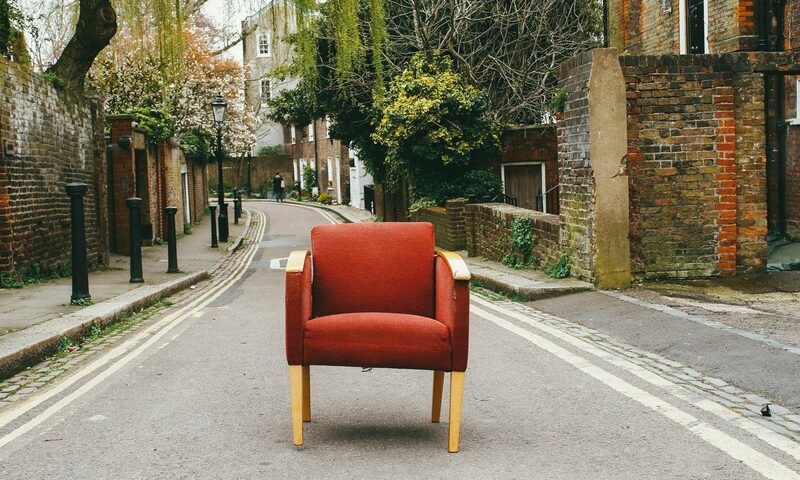 To celebrate 6 years of Church Sofa, we’ve put together 101 Things To Do In A Boring Sermon. Once you have the above, here are 101 Things To Do In A Boring Sermon. Can you subtly take a selfie of yourself pretending to be asleep? Very gently plait the hair of the person in front of you. Bonus points if he’s a dude with very short hair. Use a selfie stick and see how many people are asleep on the row ahead of you. Consider checking Facebook. Realise that’s far to obvious. Ponder about the popularity of TED talks, and how this relates to the length of a normal sermon. Write notes from the sermon word – for – word. Complete the following calculation: If Jesus can turn water into wine, how much wine is ok to drink before you start on the water? Try calling mobiles of other people who preach in the congregation. See who’s not switch it to silence. Wonder if long lists could ever be the basis of a book. Calculate how long it’s been since you last went to Church. Indulge in some live tweeting. Like The Church Sofa Facebook page. Consider praying for someone to really learn something from this sermon, and thank God for the person preaching. Sketch out a picture of your Church. If the preacher was one of the Friends characters, which one would they be? How much communion wine is to much communion wine? Mentally plan out a Social Media calendar for your church. Write a series of Christian insults on a series of post it notes. How many post it notes can you stick to the back of the person in front of you? Mentally plan out how to get the above to happen. Write someone a love note. Sketch out a picture of your Church, if it was filled with clowns. Ask yourself, if Delirious were to reunite for one gig (obviously held in your church), what would that set list look like? Imagine the sermon if it was preached by C3P0. Organise a betting ring, place a bet on which way that sleeping person is going to fall. Order Pizza. If you get any puzzled looks from other people on the pews, explain that you are evangelizing to Pizza Hut. Mentally redesign the church website. Count how many times a small child can run rings around the preacher whilst their preaching, before the preacher looks annoyed. Count how many times you can run rings around the preacher whilst their preaching, before the preacher looks annoyed. Sketch out a picture of your Church, if it was filled with Daleks. Pass a secret note to your mate in the worship band. Bonus points if you’re sat in the back row. Look up on your phones amazon app which inflatable pillow you’re going to buy. Work out which is the safest direction to lean in case you go to sleep. Open a betting ring on your row. Take bets on how many people in your church are pregnant. Form a discussion group amongst your row, discuss who would preach a better sermon. Captain Kirk, or Captain Picard? Look at the shirts of the people on the row in front. Imagine which would give you the worst head ache if you were ever to be hungover in Church. Write a play that features Jesus in the role of Batman, and Judas in the role of The Joker. Whisper to the person next to you that you’ve been diagnosed with the black death. Take a photo of the look on their face. Whisper to the person on the other side of you that you’ve been diagnosed with the black death. Take a photo of the look on their face. Compare and contrast the two faces. Using your hands as puppets, act out the sermon. Sketch out the plan for The Church Sofa App. Try working out at which point, I decided writing a list of 101 things to do in a boring sermon was a bad idea. Work out a business plan for your church to open a brewery. Send the Church Sofa a tweet to say hello. Wonder if any more “plugs” can be thrown into this list. Sketch out a picture of your Church, if it mirrored the biblical model of Church. Ponder if God is speaking, is anyone listening. Draw what an Army of Bones would actually look like. Calculate how many church committees it would take to change a lightbulb. Write notes in the style of a Simpsons comic. Measure how much water you can get away with drinking without needing to pee. Write down how much you get away with drinking before needing to go to the toilet. Challenge yourself to drink more next time. Read the Church Bible. Choose which embarrassing Bible verse you are going to ask the preacher about after the service. Scribble a plan for a comedy music video featuring the church leadership team. Work out who you need to speak to about the wifi code. Sketch out a picture of your Church, from the point of view of people who are outside. Got nasty hayfever? Plan for what you can use once your tissues run out! Bribe the PA guy to create a “Technical Fault”. Try and sneak a plastic duck into the baptism pool. Imagine what the preacher would look like dressed as The Doctor. Write your own silly list. Challenge yourself and see how far you can army crawl away from the hall before you are seen. Stand at the back and make the “Your flies are down” action. Make a paper aeroplane with the notice sheet. See how far it can fly. If the preacher was one of The Big Bang Theory characters, which one would they be? Ponder. How many deacons are to many? Read the Bible, write an encouraging note in the side of pages. Silent disco on the back row. If you’re still wondering what the guitarist was doing during worship consider taking some guitar lessons. Calculate the environmental impact of the amount of the amount of weekly paper based church leaflets. Distract that also distracted child, so their parents dont have to. Imagine the sermon if it was preached by R2D2. Count the amount of times I refer to communion wine in this list. Whisper in to the Church Wardens ear about setting up a traffic light system at the back of the hall to encourage preachers to wrap up when its time. Apologise to the Church Warden for whispering into their ear. Scribble down a list of signs that your church could have outside. Do the YMCA dance at the back of the church hall. Arrange a number of people to hold up score cards at the end of the sermon. Ask yourself. Does the writer of this list, regret spending his time writing this silly list? Try and work out what the worst question the preacher could ask you about this sermon is. Wonder what was going on in Andys’ head that led to Tales From The Toy Shelf becoming a “thing”. Count the grammer / spellling mistakes in this list. Dont share them. Please. Count the amount of TV / Film references in this list. Reread this silly list and spot the duplicates. Reread this silly list and count the entries that suggest some level of regret about this idea. Comment below about what you want to see from The Church Sofa during the next year of its life. Ask yourself why you only considered doing number 15. Any more that you would add? I’ve just taken a quick straw poll*, and I’ve found that the most well known scene in the gospels isThe Last Supper. (Obviously after the crucifixion, and anything to do with Christmas). The Ordering A Very Large Table Last Supper. Which is your favourite last supper? When The Doctor Meets God? If you haven’t guessed, this is a follow up to last weeks “What can the Church learn from Doctor Who?” I could explain the existence of a second part by saying something about the high quality ideas that came from Twitter… but lets face it. All the best Doctor Who episodes are over multiple episodes. So… what else can the Church learn from Doctor Who? Please bear in mind that these are lessons from Doctor Who. Any problem with the content of these lessons? Take it up with The Shadow Proclamation. Remember not everyone can get up stairs. Remember, not everyone knows the words to the worship songs. Remember. Time Doesn’t flow in a straight line. See Psalm 22, also the “quick last point” in many sermons. Remember, death isn’t the end of the story. Remember, do the best you can. In case you’ve missed hearing about it, the new series of Doctor Who starts this Saturday. 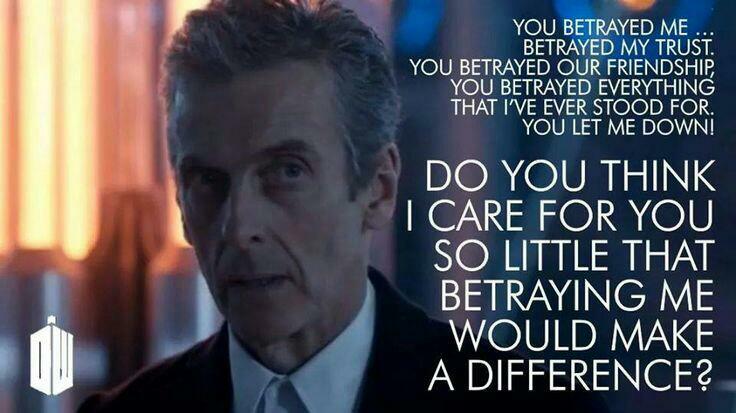 What can the Church learn from Doctor Who? In case you haven’t picked it up. I am a massive Doctor Who fan, and the new series of Doctor Who is returning really very soon! But as this a Church blog, I’m going to ask the serious Church related question, what can the Church learn from Doctor Who? Warning. There maybe monsters ahead. Use a Gargoyle to dispose of the ring leader! …particularly when dealing with monsters. And people can be changed. Exterminate those you disagree with. …But change can be ok.